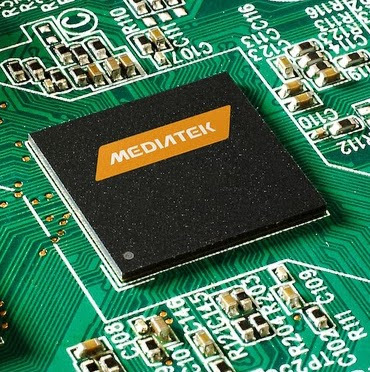 MediaTek may not be the first name that comes to mind when talking about CPU innovation, but that doesn't stop the company from doing its best to try and change the game with interesting designs and new takes on existing tech. Today, it announced a new mobile SoC that is unlike anything I've personally heard of before: a deca-core processor with the company's own design that it calls "Tri-Cluster" technology. This new chip is called the Helio X20, and it actually seems pretty interesting in design.